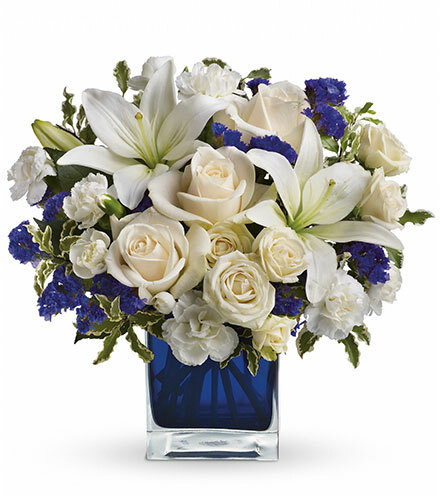 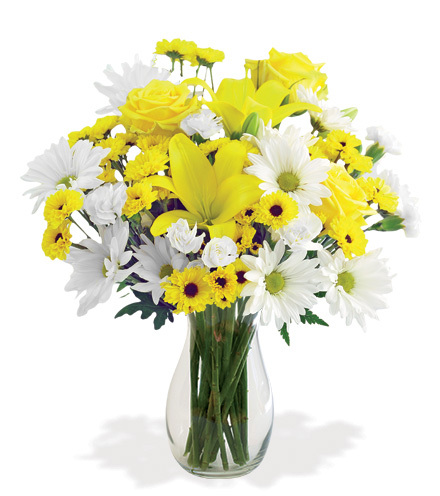 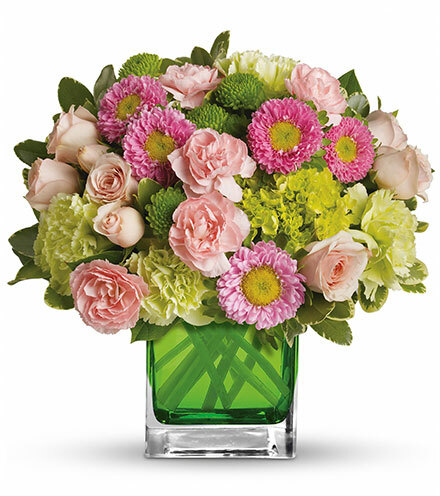 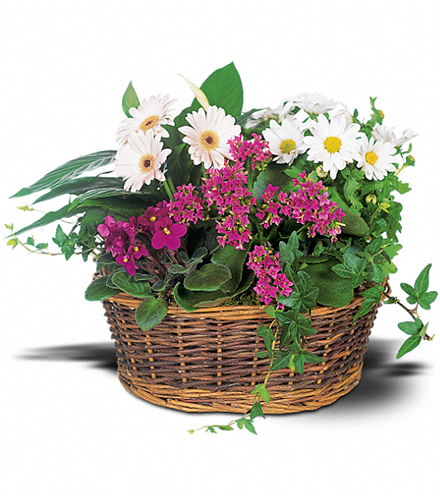 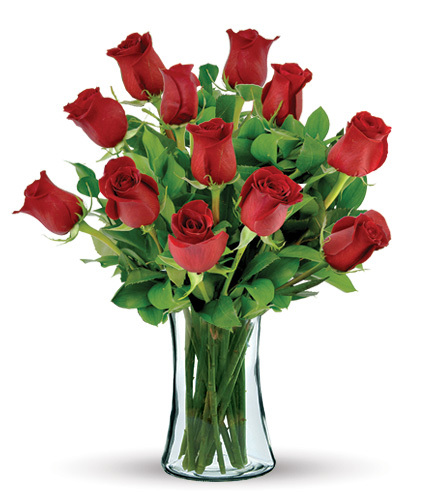 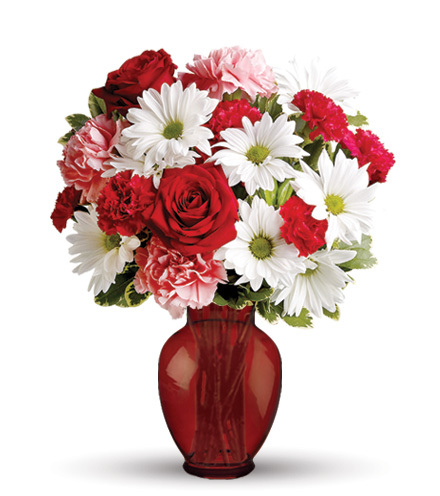 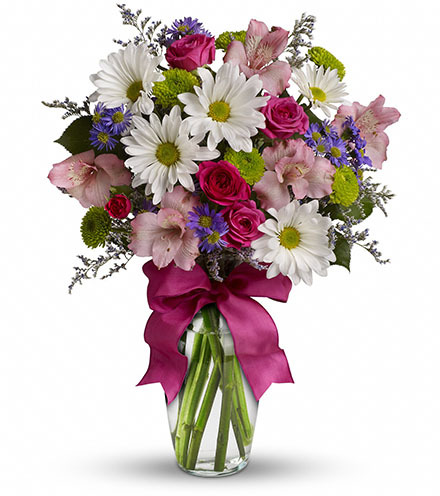 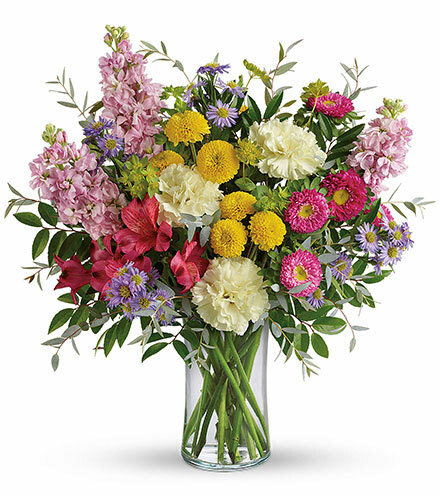 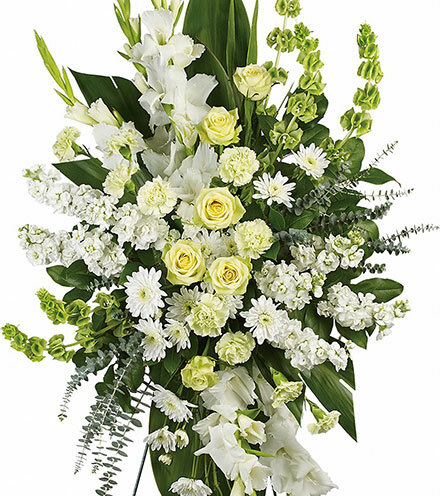 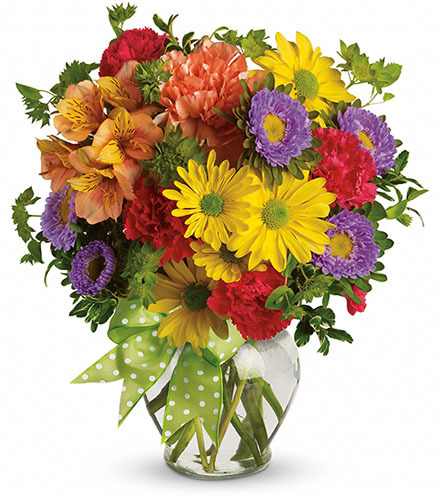 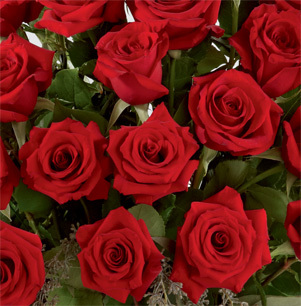 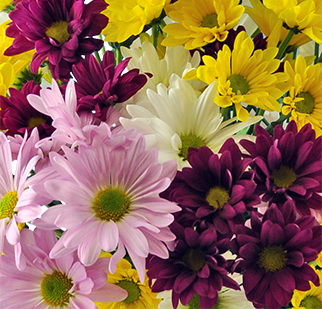 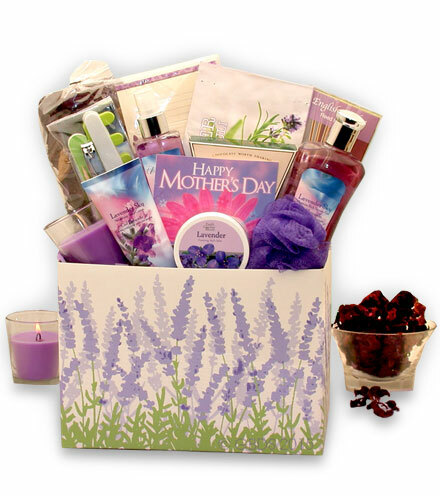 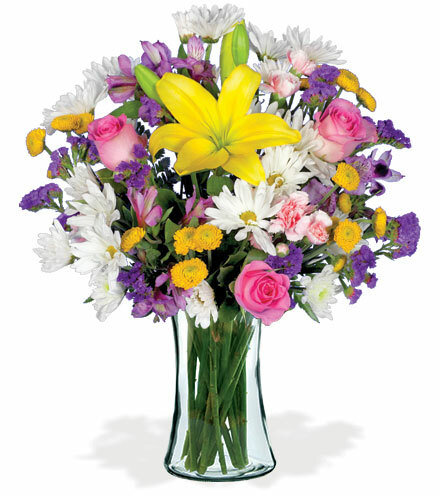 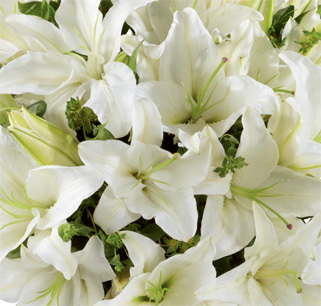 Let someone know that you care with this beautiful bouquet of designer flowers. 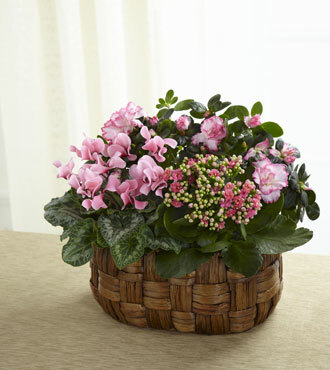 A pink cyclamen plant, pink azalea plant and a pink calandiva plant are combined in this simple and elegant floral arrangement. 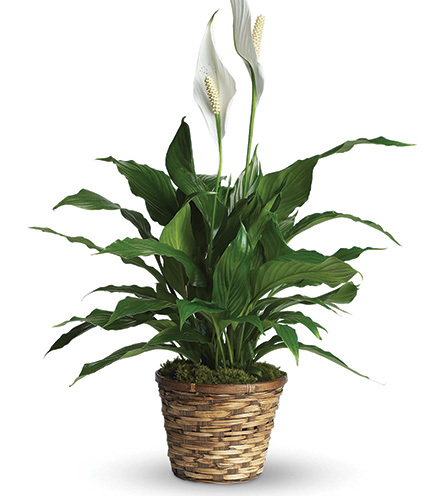 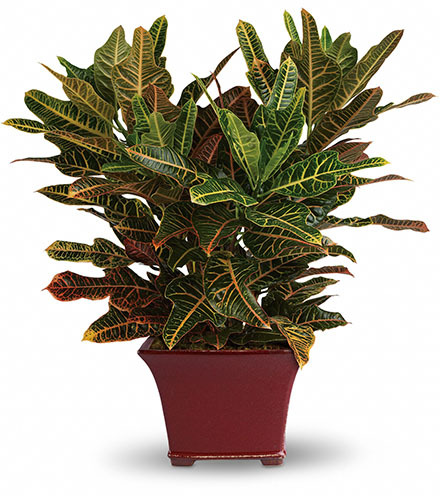 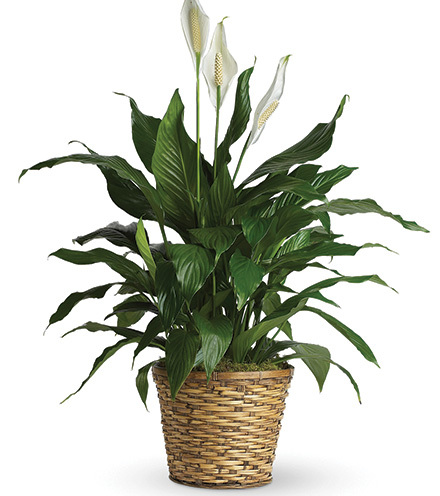 These gorgeous plants are pulled together with a woven banana leaf basket. 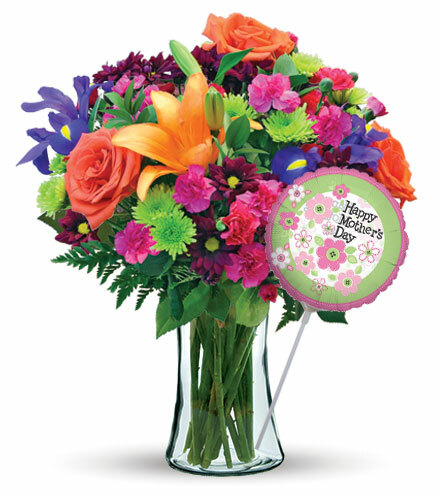 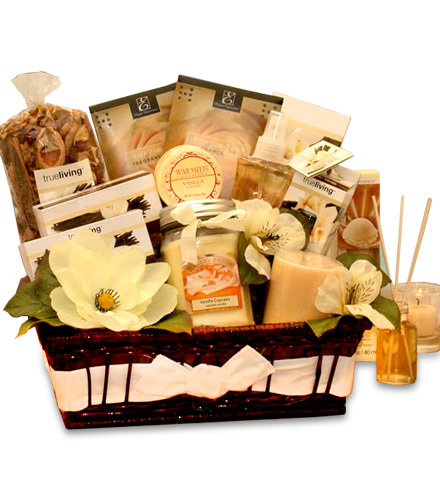 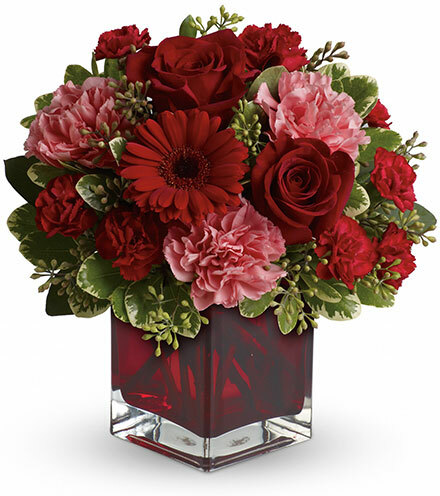 This flower arrangement is best for celebrating your loved one's birthday, recognizing your anniversary, or just letting someone know that you care.